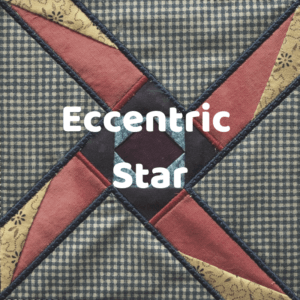 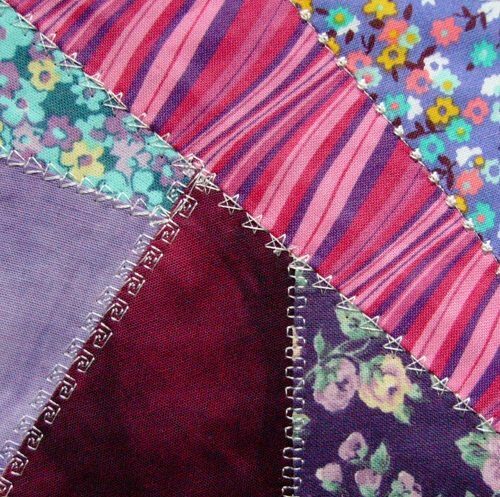 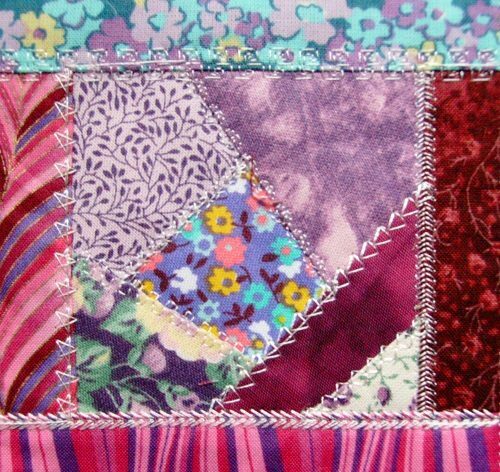 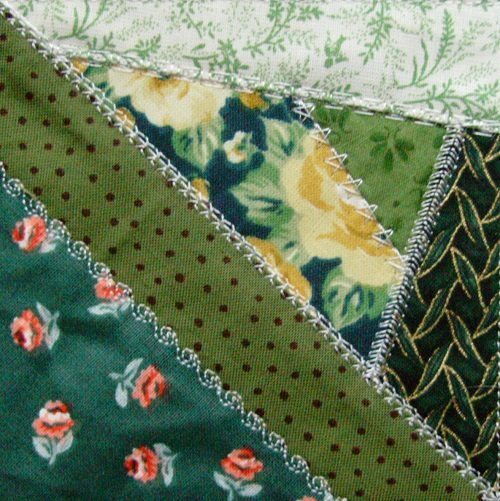 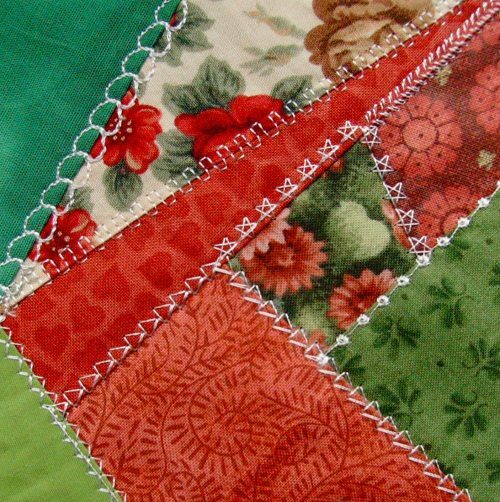 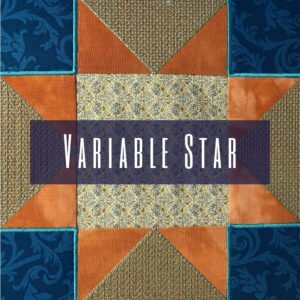 Crazy patchwork blocks are a quick way to use up all your quilting left overs. 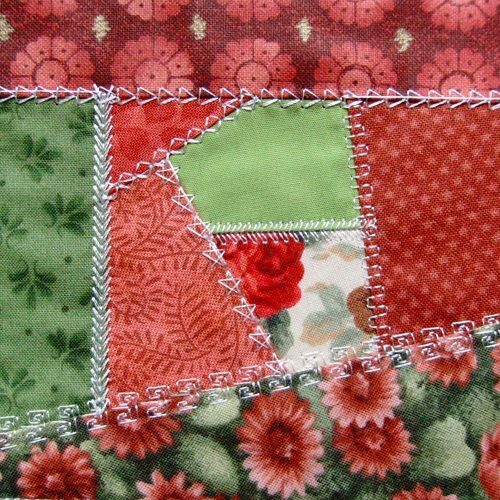 This set has 10 crazy patchwork blocks made completely in the hoop using appliqué and flip-and-sew methods. 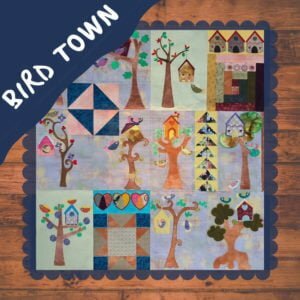 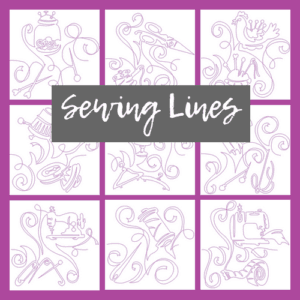 You can add your own touch with small embroidery designs. 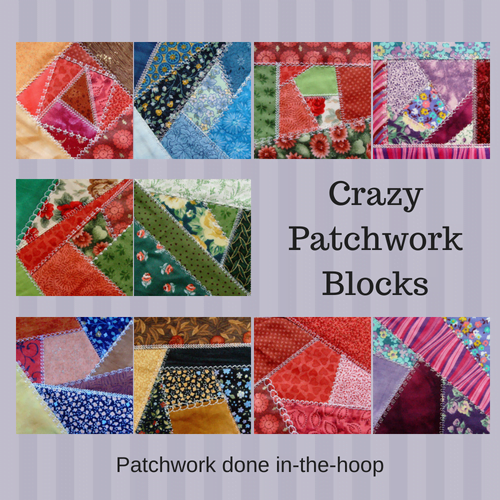 Crazy patchwork blocks are a quick way to use up all your quilting left overs. 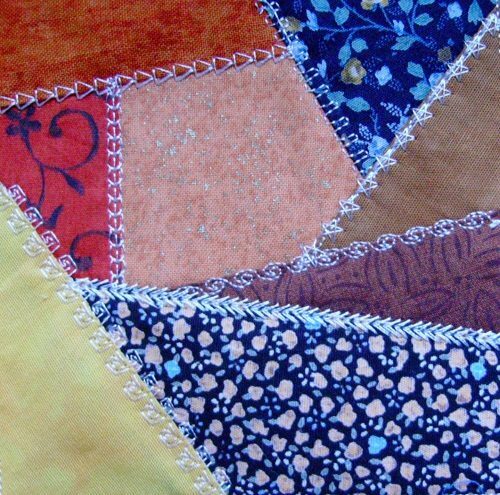 This set has 10 designs in a crazy patchwork blocks design. 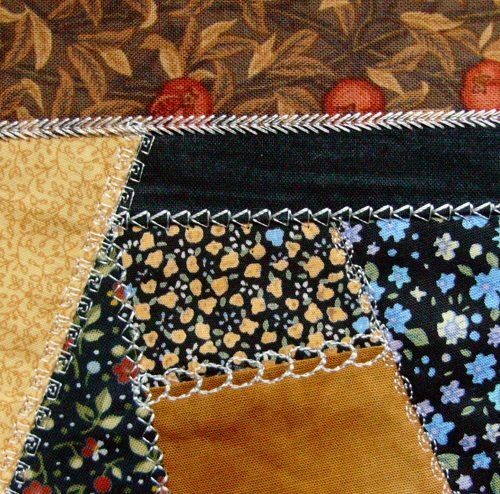 Each design is stitched in the hoop using the appliqué and flip-and-fold method. 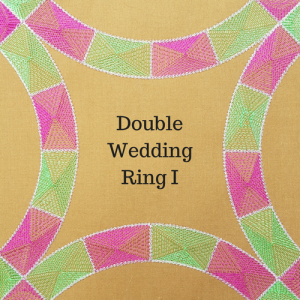 We have detailed instructions on how to do this, and a video available if you want some more visual guidance. 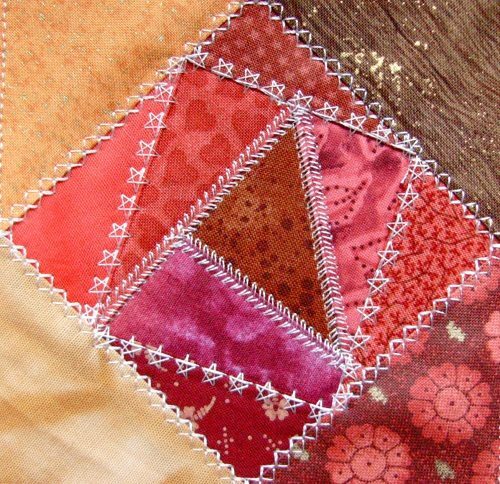 Add some mini designs of your own choice to make the blocks more dramatic. 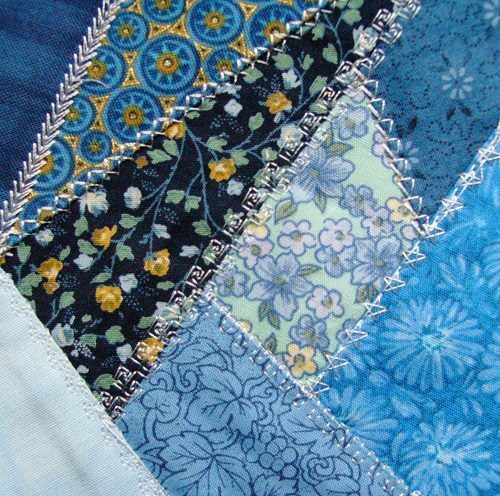 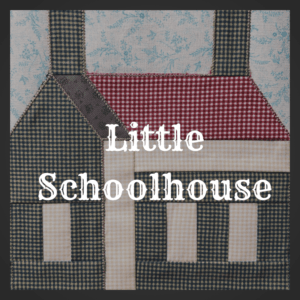 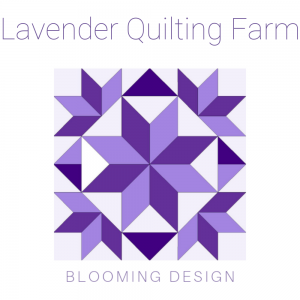 Our block barn series have many more patchwork blocks. 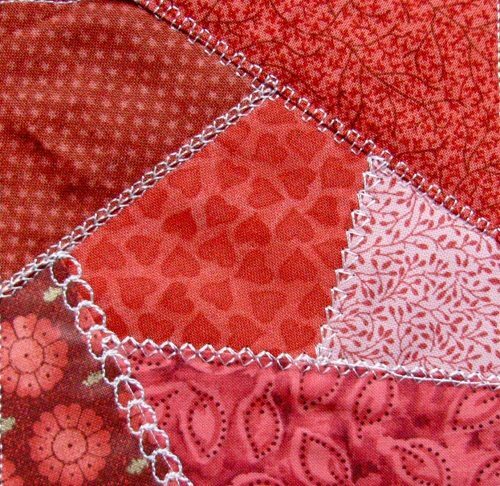 For a small project, try our patchwork heart goodie bag.